Dead coral rock of the highest quality to create the ideal volume of a reef and reduce 'use of live rock. Rocks at the base aragonite, require no maintenance and do not cause sudden changes in Ph. Ecological and economical alternative to live rock. Your aquarium will look the same and the same biological performance of a tank with live rock, but with no impact on reef ecosystems. Reef Rock 2.0 is the environmentally responsible alternative (and cost effective) to natural live rock. They are made with a base aragonite similar in composition to that of natural live rock. They have a color identical to that of coralline algae. 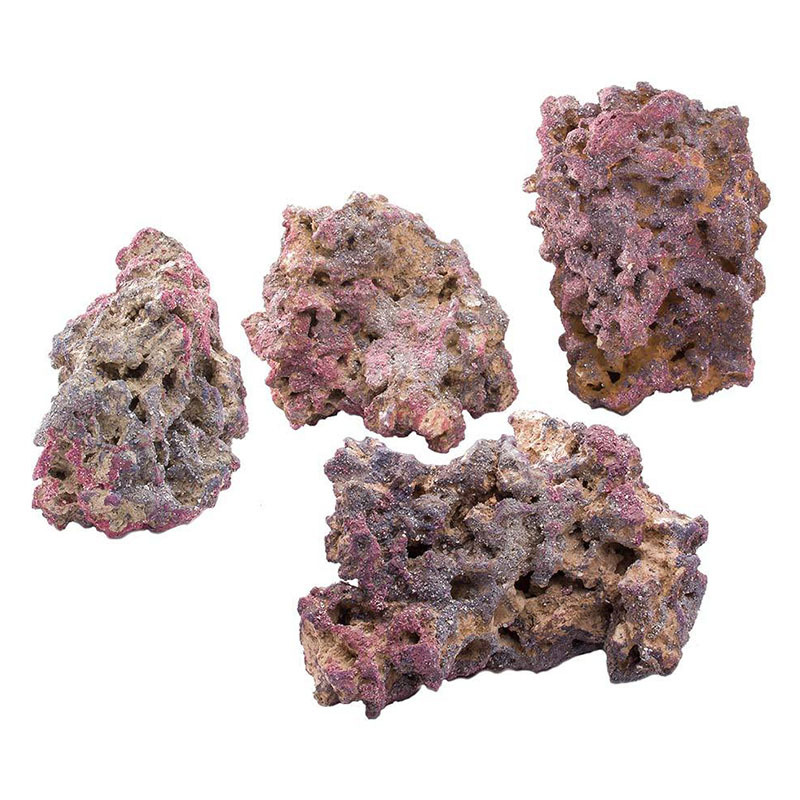 You immediately get an aquarium with rocks rocks looking for mature, with warm tones and deep, without having to wait for the coralline algae to colonize. 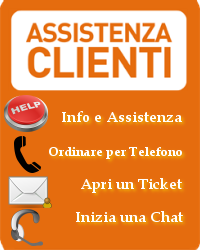 The rocks do not require the use of cement, have no maintenance and do not cause changes in Ph. They have an extensive micro and macro porosity and are inoculated with spores of bacteria to encourage the colonization of beneficial bacteria. Provides dry, clean and safe for any type of fish or invertebrate. Ideal for the setup of any marine aquarium. Tips on use. Rock Reef Rocks 2.0 does not require cement or maintenance. They are clean and safe for all types of fish and invertebrates. Place in the aquarium 0.5 / 1kg of rocks every 4.5 liter capacity of your tank, depending on how you want to get. rocks, being natural products, are sold by weight and not a piece that, unless otherwise specified when ordering more pounds of rock may not correspond to multiple pieces of rock from 1kg. If you want to have individual pieces of 1kg each, it is preferable to report it and we will do everything possible to please the customer.